The first U.S. human trial using CRISPR to treat disease could kick off any day now. The trial, led by the University of Pennsylvania, will use the gene-editing tool to modify immune cells, prompting them to attack three different types of cancer. The MIT Tech Review spotted that the University of Pennsylvania this week posted its trial to a directory of ongoing clinical trials, a signal that the study is gearing up to begin. A spokesperson from Penn Medicine confirmed to Gizmodo that trial preparations are in the final stages, though did not specify when exactly it will start. The study will enroll as many as 18 patients with myeloma, sarcoma, and melanoma cancers. 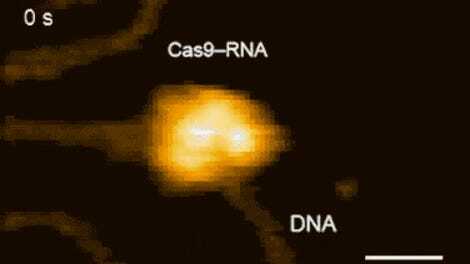 Researchers will remove blood cells from the patients’ bodies, then use CRISPR to delete two genes in T cells, which are the soldiers of the immune system that seek and destroy threats inside the body. The deleted genes should reprogram the T cells to better find and attack cancer. The blood cells will then be infused back into the patient. It will be a small but significant experiment—the first time a medical trial using CRISPR in humans has taken place in the U.S. Chinese scientists, meanwhile, used CRISPR for the first time on a human in 2016, and conducted a second human trial last year. The Penn trial was originally slated to begin last summer, after it received a regulatory stamp of approval to proceed in 2016. It is being funded by the Parker Institute for Cancer Immunotherapy, a cancer charity founded by billionaire Napster founder Sean Parker. 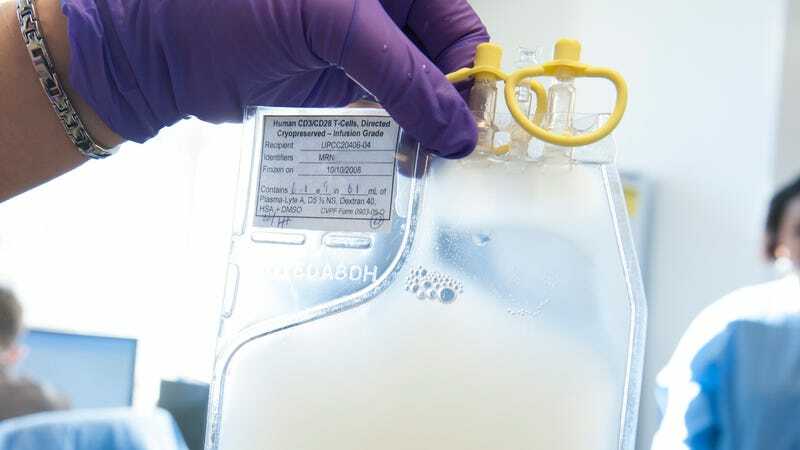 A second CRISPR trial, by biotech firm CRISPR Therapeutics, is set to begin later this year in Europe for a therapy that combines CRISPR gene editing and stem cell therapy to treat the blood disorder beta thalassemia.